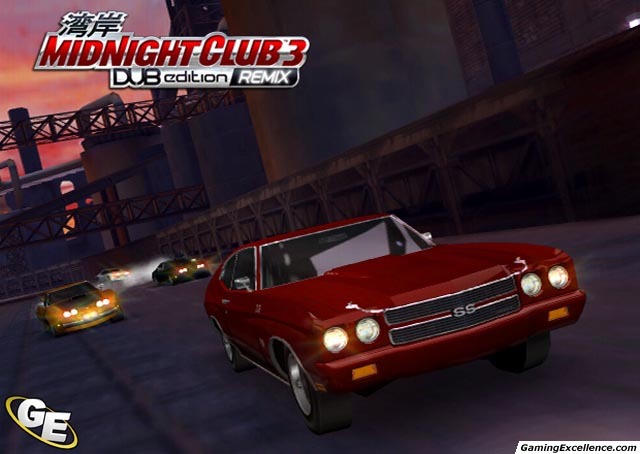 Midnight Club 3: DUB Edition Remix is a racing game developed by Rockstar San Diego for the PlayStation 2. 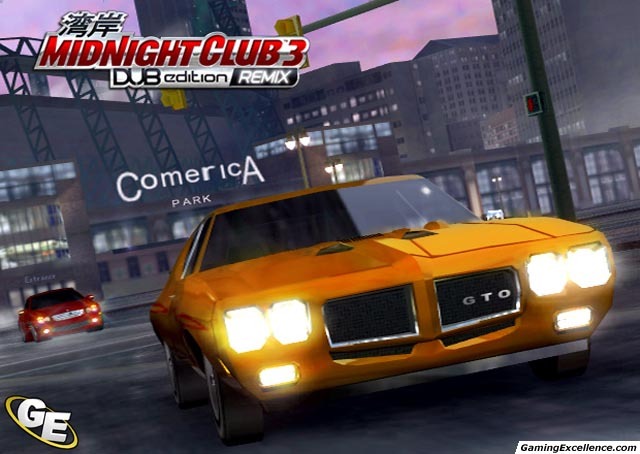 The game was released on March 13, 2006. It seems that as of late, publishers and developers alike have taken the release of Greatest Hits and Platinum Hits packages as an opportunity to add new content and tweak various issues on quasi-classic games. Such was the case with the Metal Gear Solid 3, Devil May Cry 3 Special Edition, and now, Midnight Club 3. Read More.